Innovations are important factor for improving the competitiveness of national economies in the Balkan Mediterranean area. Intensive innovative activities will significantly increase, if there is a favorable business climate, channels for cooperation, and strong internal capacities for introducing innovations in enterprises.The conference focus was on presenting the research findings on the theme Innovation in SMEs conducted within the project InnoPlatform, and on opening up a discussion with all stakeholders in the society about its impact. 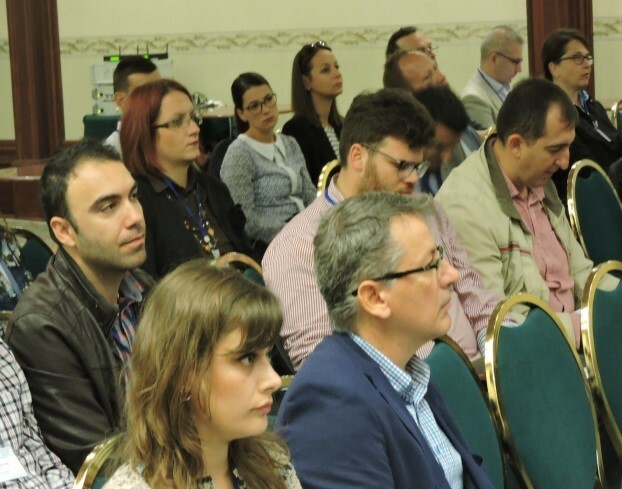 During the morning session we presented the research findings conducted in the first year of the project Inoplatform, while in the afternoon session we discuss ed on their impact in the context of the national economies, taking into account the continuous European integration of the region. 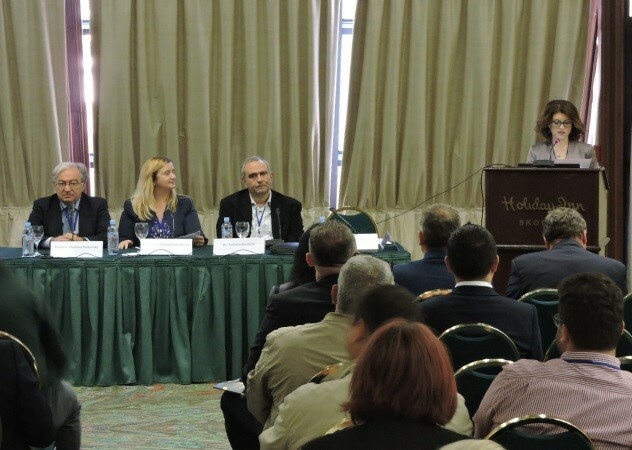 At the same time the Conference enabled B2B matchmaking for the small and medium enterprises. 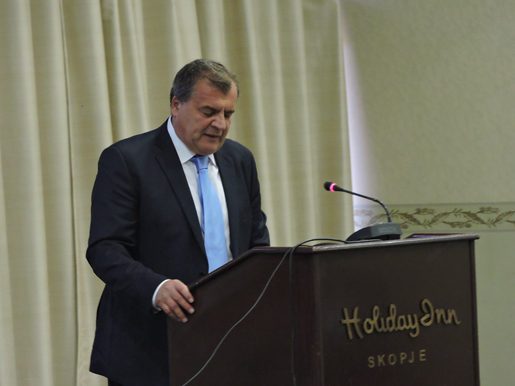 The Conference was opened by the Minister without Portfolio Mr. Zoran Sapuric, in charge of the Regulation for improving the investment climate for domestic enterprises and Mrs. Andrijana Bogdanovska, Project Manager of InoPlatform. Speakers from Greece, Bulgaria and Cyprus presented the Innovative Tools (InnoTools), which specifically address the problematic areas of action with respect to the innovative activities of the small and medium enterprises themselves and enable them to overcome to have successful implementation of innovations within the organizations. More than 80 national and international representatives from the private, public, governmental and non-governmental sectors, as well as other bodies in the field of innovation, took part in the Conference. At the same time, the Conference was broadcast live on the Facebook Avatar of the InnoPlatform Project.